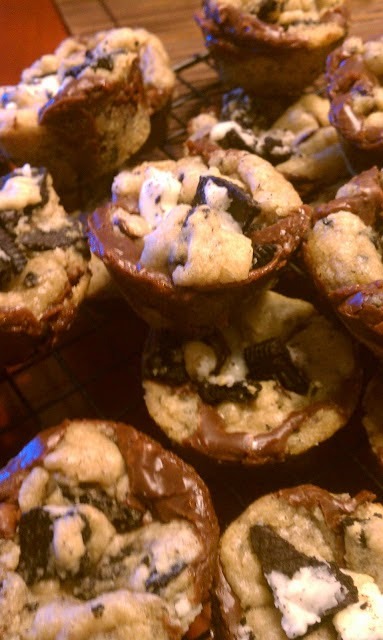 Baking with Melissa™: Desserts made using a mini muffin pan! Desserts made using a mini muffin pan! I have posted a new blog post HERE listing 6 of my favorite desserts using a mini muffin pan!! Find Baking with Melissa on Facebook!